1. Do NOT Support MHL model phones/tablets such as Google Nexus 5X/6P, Pixel Phone, Pixel C tablet, Huawei P9/P10 series, Moto Z force, Dell inspiring series tablet etc. 2. 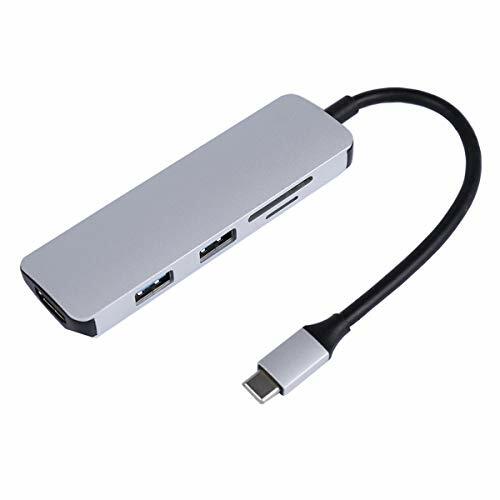 NOT all USB type-C ports on PC/phone/tablet support video output, please check with your manufacturer. Your device must support HDMI/DP Alt mode over USB-C port. 3. Please allow 1-3cm (0.4-1.18") difference due to manual measurement and slight color variation for different display setting.